Hard work and sacrifice has paid off for Tonga’s first body builder who has qualified for Mr Olympia. Mateo Vaihu of Veitongo said he had to keep to a strict diet to ensure he gained the right weight for the competition. Vaihu told Kaniva News he had to maintain his weight between 93-95kg about 12 weeks before competition. He said he had to lose some muscle to get the weight. 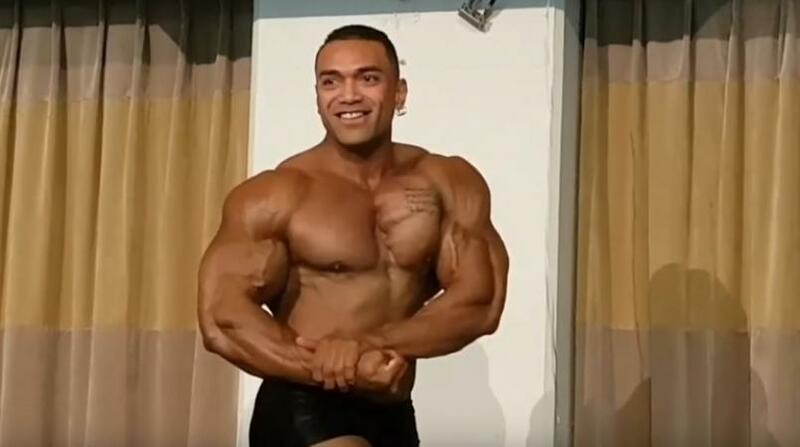 Vaihu will compete in the Mr Olympia physique competition in September after defeating Teina O’Malley in the New Zealand International Federation Bodybuilding Classic Men’s Physique early this month. He is the only competitor from the Pacific to compete in the event in September. Vaihu will be up against 14 participants from the United States and one from Trinidad. The 41 year old said if you are interested in body building, you will have to live a healthy life. Vaihu is a personal trainer and helps people exercise as well as advises them about diet and nutrition.